A base layer unlike any other, Columbia’s Omni-Heat receives a microscopic 3D upgrade with noticeable effects. From the Canadian Rockies to the Peruvian Andes and the autumn streets of downtown Denver, we’ve had a chance to test out the latest product from Columbia. Part of the brand’s Titanium line of high-tech outerwear, the Omni-Heat 3D base layer underwent comfort and performance upgrades. Originally launched in 2010, the Omni-Heat line introduced reflective elements on the underside of garments to help reflect body heat and improve base layer performance. With the “3D” release, Columbia claims to have improved the reflective patterning for better heat retention. 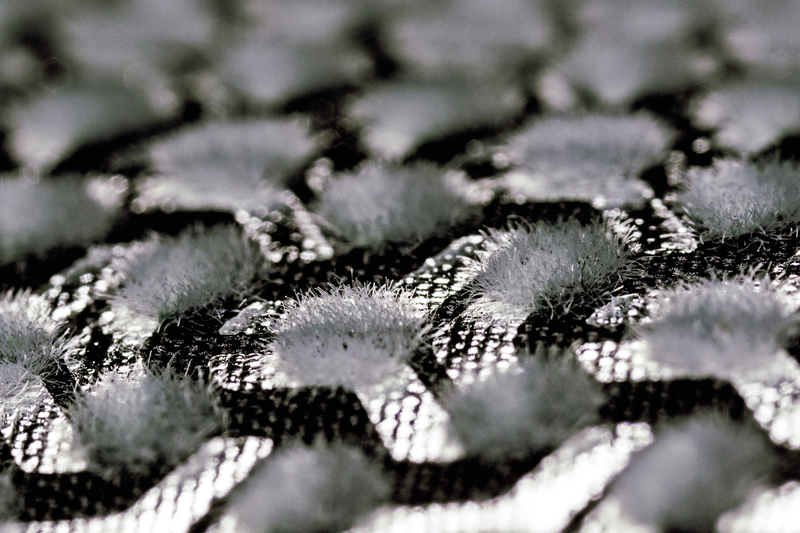 But it also made a more tangible innovation: microscopic tufts of soft fibers scattered across the garment’s interior. Though too small to see with the naked eye, the fibers work to add an “air gap” to further improve heat retention and add literal warm fuzzies. In short: Columbia introduces a solid product that performs well as a cool-weather top and cold-weather base. The Omni-Heat reflective does help retain body heat, but the standout feature in our test was the “3D” feel and comfort of Columbia’s “vertically-oriented” fibers. We tested the Titanium, Omni-Heat 3D Knit Crew Top (available now, $90). Visually, the first thing we noticed was a more aggressive Omni-Heat lining. Where past iterations sported small, shiny dots, the 3D lining offers a larger reflective surface in a concentric “tri-star” pattern. But the real innovation wasn’t seen, it was felt. Against the skin, the Knit Crew Top felt soft, pliant, and just a bit grippy. It sounds strange — and it feels unique — but the top doesn’t squeeze the skin like a typical base layer. 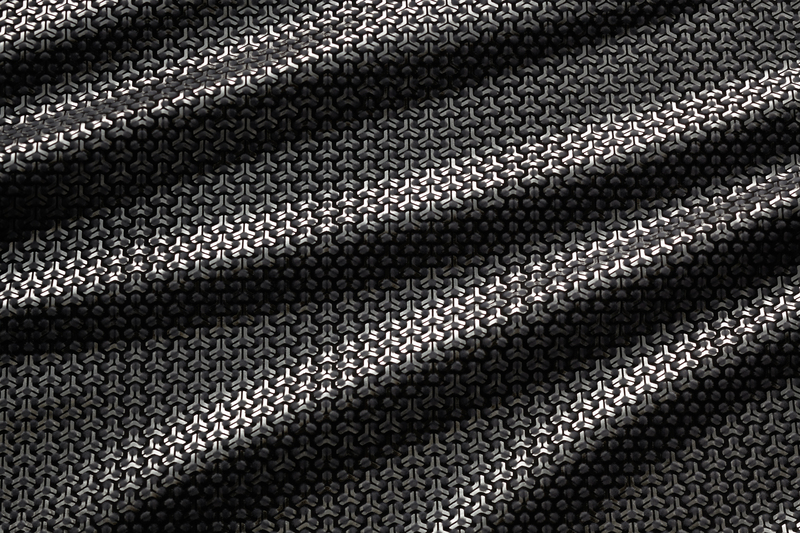 Instead, the microfibers that give 3D its name keep a tiny gap between the layer and the skin. Meanwhile, the garment itself comprises polyester and elastane, a combination that provides plenty of stretch and a skin-feel that’s unlike other layers. As for warmth, the garment worked well by itself in temps dipping into the mid-40s. And in Banff, it served as a solid base layer during daylong downhill skiing in cold conditions. Columbia also added highly breathable, nonreflective paneling along the sides and upper back to help regulate body temperature. To be sure, it’s a high-end layer at $90. 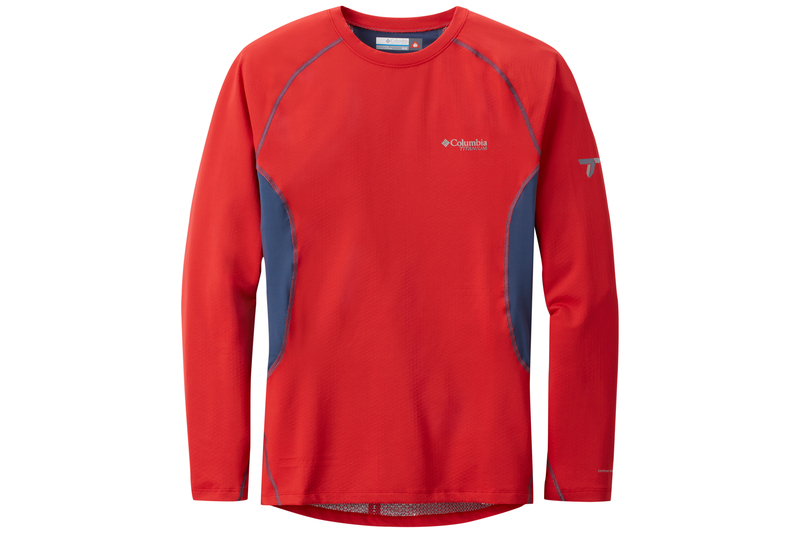 But it’s also one of the most comfortable base layers we’ve worn. And it looks sharp to boot. 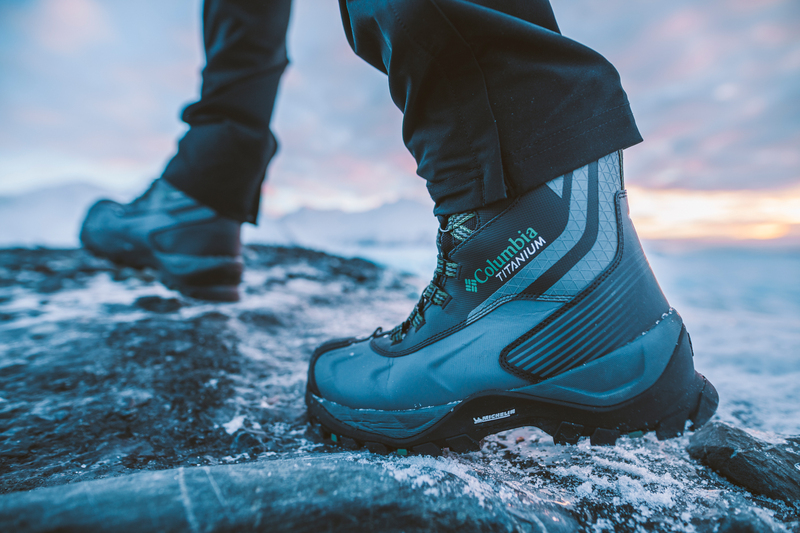 As for the tech, look for Omni-Heat 3D on Columbia’s high-performance Titanium offerings, including boots, jackets, gloves, hats, and layers.